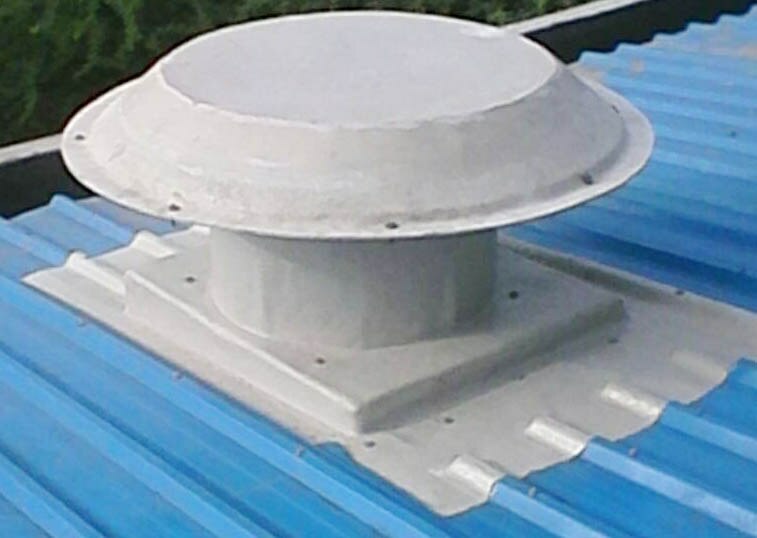 We are one of the business leaders to manufacture and supply the superior quality industrial roof extractor fans for our clients. These exhaust fan systems are manufactured and designed with perfection and superior quality material to provide the excellency to our clients. We ensure that these systems can provide the proper benefits of air ventilation and the temperature controlling indoors. We use the innovative technology and engineering to manufacture these high quality Industrial Products for the clients.